Day 7: Ascension Day at Chrysopigi Monastery. Take part in the biggest island festival of the year, Ascension Day at the island’s most theologically important and visually stunning monastery, indeed one of the most beautiful Orthodox churches found in the Cycladic islands. Built in 1650 on a split rock, an islet accessible only by a single-arch bridge, the strikingly pure white monastery and church is set against the clear green waters of the Chrysopigi Bay. 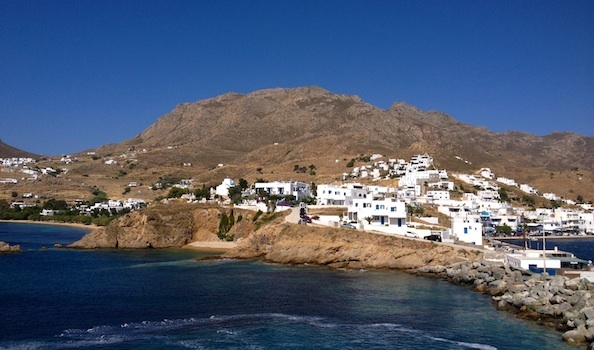 Many pilgrims come to pay homage to Panagia Chrysopgi, the patron saint of Sifnos.